Şakir Dinçşahin is associate professor in the Department of Political Science and International Relations at Yeditepe University. 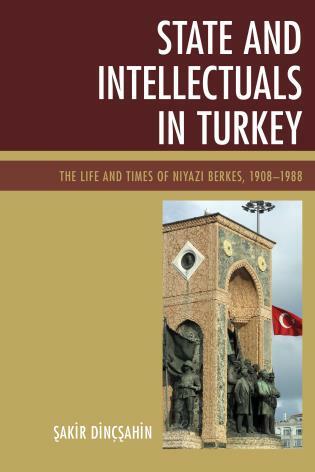 This useful new book uses the life of Turkish intellectual Niyazi Berkes as a window to explore the turbulent times through which he lived. The author Şakir Dinçşahin . 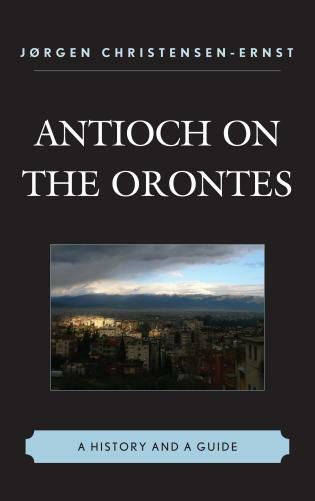 . . has written a volume full of details that enrich our understanding of the period. . . .Dinçşahin’s book shows that it [Berkes' life] is a good prism through which to consider important questions of 20th century Turkey. 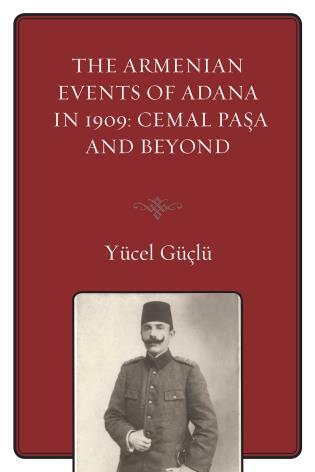 The book can equally be read by experts and undergraduate students, as well as by those who are interested in Turkish history, and still learn a lot from it. The book is informative, and its well-researched material will provide a useful tool for all interested readers in Turkish political history, European history, and also intellectual history. . . . State and Intellectuals in Turkeyis a noteworthy contribution in the field of Turkish Studies, as being the first study that takes up the life of one of the most famous intellectuals of Turkey, it fills a clear gap in the literature. Furthermore, the study can be read in various ways, perhaps the most significant of these being the focus on one important individual’s life and how political developments in Turkey so deeply shaped his personality and ideas. Finally, it is a well-written study with a structure that challenges the reader without losing her interest in the subject. 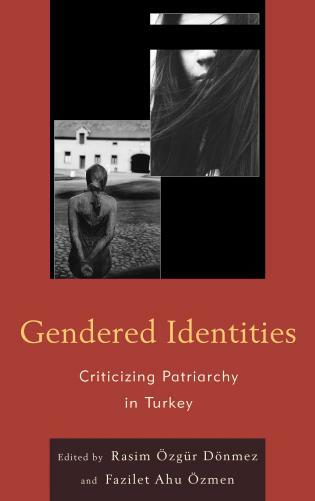 This is a fascinating book, which informs the reader about the changing nature of state ideology in Turkey and its impact on the life and works of a Turkish scholar, Niyazi Berkes. It allows for better and more informed debates on the place of Nazism, socialism, and liberalism in the intellectual history of Turkey. 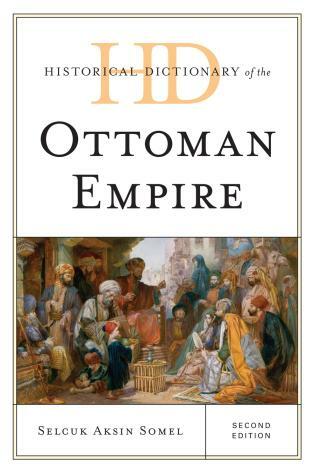 The arguments and analyses presented in this work are genuinely original based on primary and secondary sources in English and Turkish and it appeals to a wide range of scholars, students, and general readers who are interested in Turkish Politics, Islamic Studies, and Middle Eastern politics. 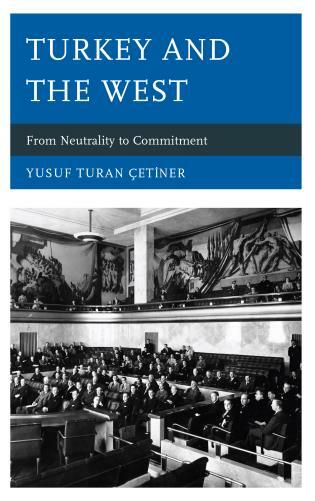 This original and intellectually interesting volume focuses on an academic and intellectual who suffered from the authoritarian policies of the single party regime in Turkey as part of its Cold War politics of anti-communism resulting in his firing from his post at Ankara University. 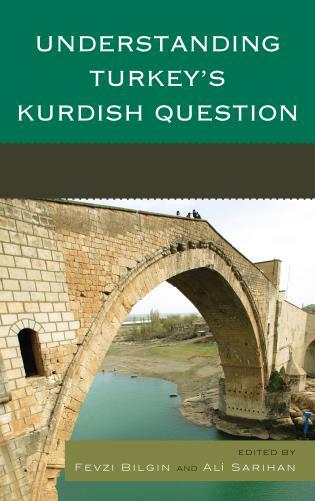 The book is a valuable source for both undergraduate and graduate students as well as scholars studying Middle Eastern politics, Islamic studies, and Turkish politics in departments of history, political science, and sociology. It would also be of interest for the general reader willing to learn more about Turkish intellectual history. Niyazi Berkes (1908–1988) was among the most prominent figures in Turkish political thought in the Republican period. He was the author of several masterpieces that broke fresh ground in the fields of Turkish politics and history. Berkes not only witnessed political history, on several occasions he was influential in shaping Turkish identity during his long life, which began in Cyprus, where he was born in 1908, and concluded with his death in Britain in 1988. In fact, the Young Turk Revolution (1908), the War of Independence (1919–1922), the reforms of Kemal Atatürk (1923–1938), the construction of a Kemalist ideology and its transformation during the Second World War (1939–1944), and the Cold War (1945–1989) are some of the weighty matters of Turkish history that were a part of his life story. Berkes’s political and intellectual biography thus affords a unique vantage point from which this book studies both Turkish political thought and examines the interplay between political history and an intellectual biography. This book also sheds light on recent political developments in contemporary Turkey, suggesting that the challenges to inculcate the democratic vision that originated in Berkes’s lifetime still continue today.